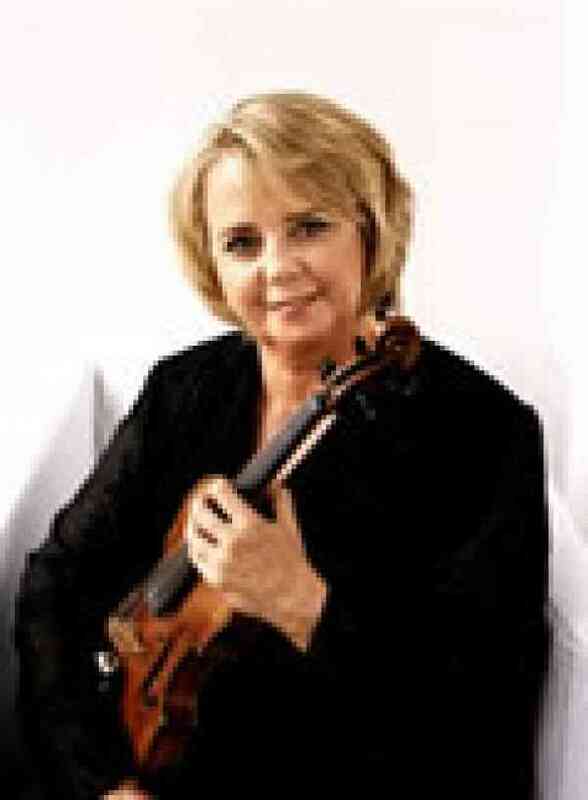 Deidre Fominaya Bacco retired in 2016 from the Nashville Symphony after 32 years, joining in 1982. She holds a performance degree from Bowling Green State University in Ohio and studied with Eloy Fominaya (her father), Myron Kartman, Paul Makara, and Camilla Wicks. Prior to moving to Nashville, she played with the the Birmingham Symphony Orchestra (AL), Birmingham String Quartet, the San Jose Symphony (CA), concertmaster of the Hidden Valley Opera Company, (Carmel, CA) and the Orquesta Sinfonica del Estado de Mexico (Toluca, Mexico). Deidre began her Suzuki training in 1987 as a parent of her 5 yr. old daughter and later founded the Suzuki Center of Nashville with her sister. She has a private studio and is a faculty of the W.O. Smith Community School in Nashville, TN. She has taught at several workshops and festivals in the area and around the US. Deidre is President of the Middle TN Suzuki Association (MTSA), co-chair of the MTSA Fall Workshop Committee and has organized several Suzuki Teacher-Training Development courses for teachers, locally & nationally.